Every Wednesday afternoon, Milton Hershey School’s elementary cheerleaders meet for practice. At the same time, MHS seniors meet as part of the Play60 exercise program organized by the Transitional Living team. 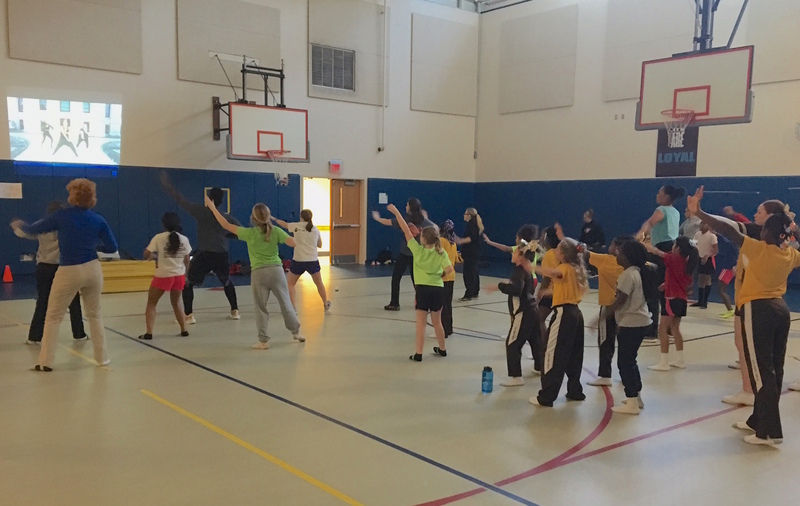 During a weekly Play60 Zumba session, MHS seniors decided to empower the elementary cheerleaders by inviting them into the gym to dance. It soon became a Wednesday tradition. This cross-divisional activity allows the elementary students to learn from their peers and boost their excitement about exercise. For seniors, this collaboration has provided authentic leadership opportunities and helped them take ownership of their exercise routine. The Play60 program is designed to help seniors establish healthy lifestyles. All seniors meet twice a week for one-hour increments, and participate in fun activities including Zumba, volleyball, kickball, basketball, and baseball. 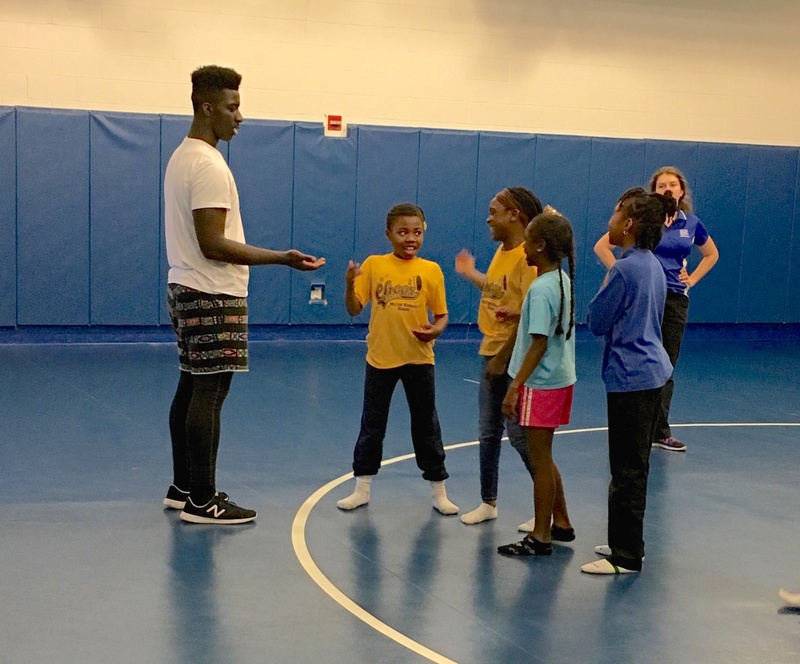 As part of Milton Hershey School’s character and leadership development program, students of all ages learn the importance of health and wellness, and witness the collaborative effects of group exercise.